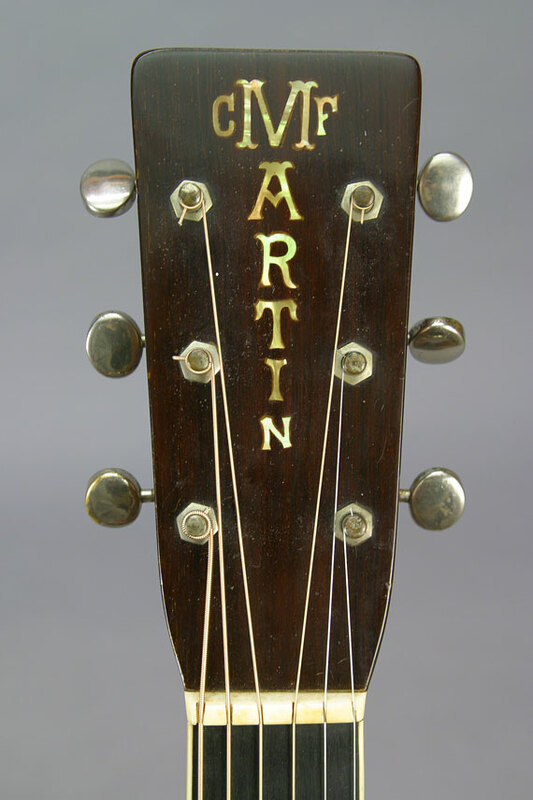 This is one of the more rarely seen Martin archtop guitar models. 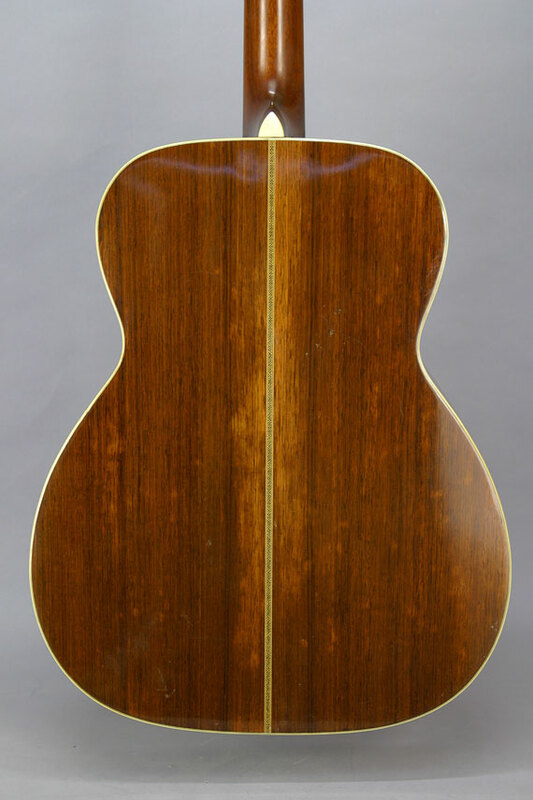 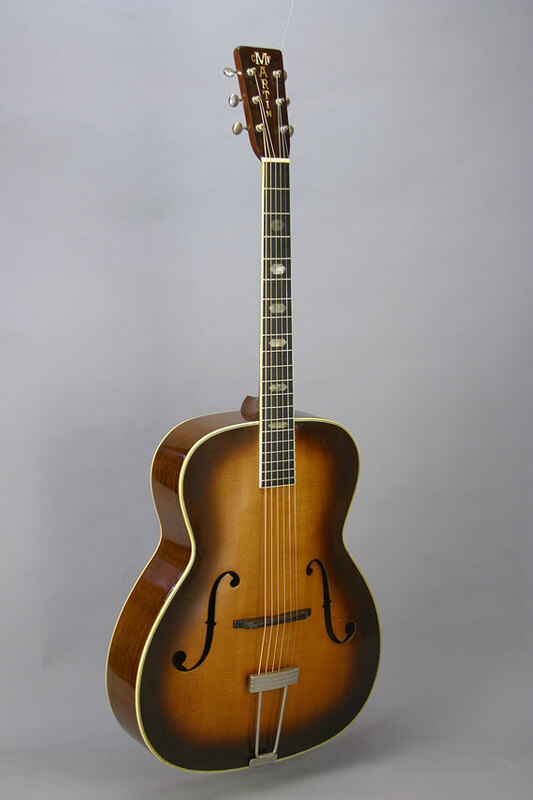 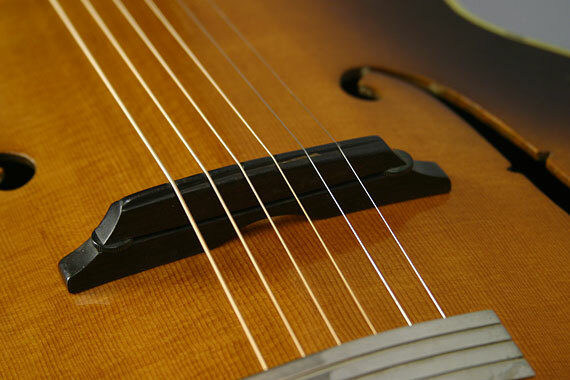 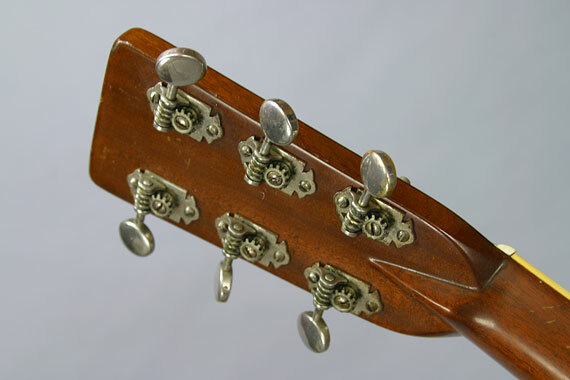 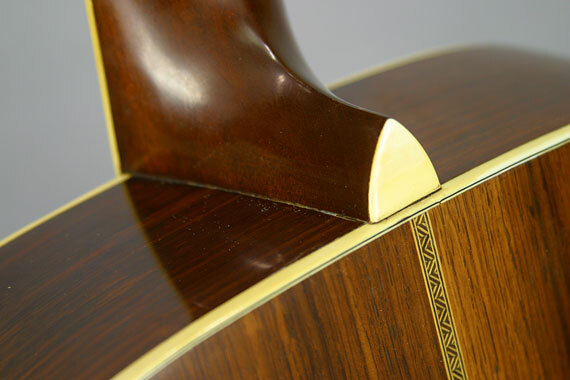 Near the end of the production of their f-hole archtop, flat back guitar line, the F-2 was introduced as a lower priced version of the large 16" body rosewood backed archtop guitar. 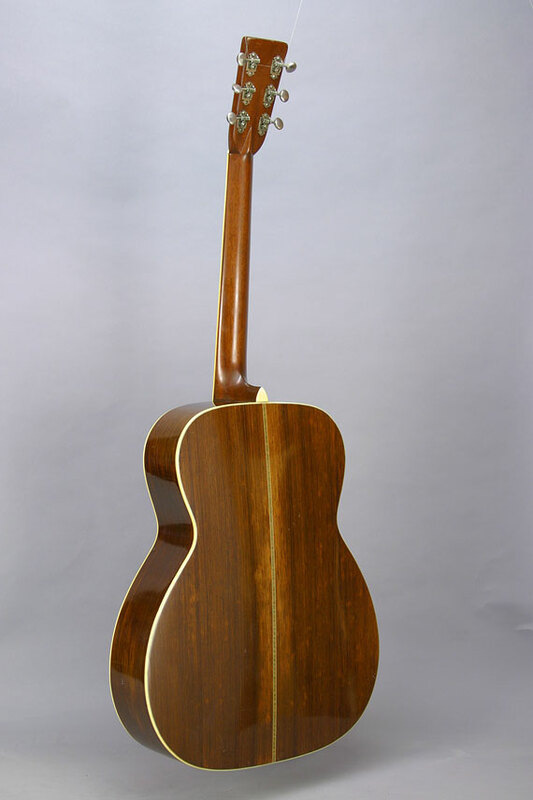 It was clearly no big success, with a total of 46 made over a period of three years. . .